Motta Naluns over Scuol, Sent and Ftan (1,250 – 2,785 meters above sea level) is something very special. With the new 4-seater chairlift from Ftan you can safely and quickly reach the winter sports area of ​​Motta Naluns, where you will find a further 11 facilities. 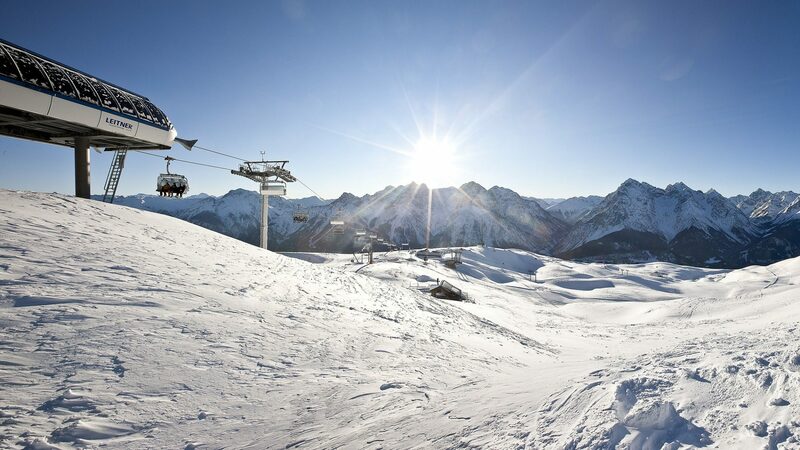 From challenging pistes and steep slopes to easy, gentle runs through larch forests or across meadows, racy moguls and deep powder snow, you have all the options to enjoy your winter sports. Starting from Ftan you will find challenging but beautifully situated circular trails in hilly terrain. 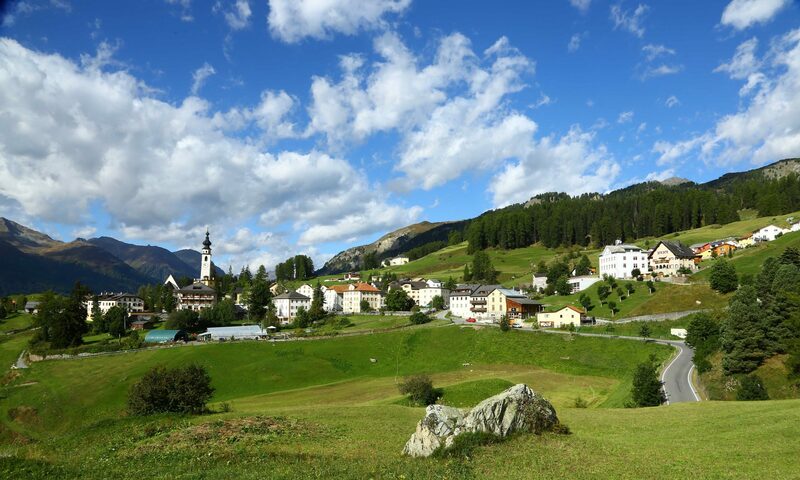 The varied terrain opens again and again the view of the Lower Engadin Dolomites on the opposite side of the valley. The ascent to the High Alpine Institute in Ftan is demanding, but the beautiful descents in several stages reward the effort. btw: The trail below the High Alpine Institute Ftan (HIF) also serves as a training track for the talented junior athletes of the HIF sports class. Top athletes such as the brothers Dario and Ginaluca Cologna have trained here.